What do you think is the Future of Critical Illness Cover in the UK? If a journalist phoned you and asked you what you thought was the future of critical Illness cover in the UK, how would you answer? Would you say it had a bright future? Can it look forward to stronger sales and growth? Or would you say that the market will remain flat? I don’t know about you but I hoard things. Press cuttings, articles, comment pieces, ebooks, everything. It’ s given me an opportunity to look back at some of the answers people gave to the “future of critical illness cover” question over the last twenty years. Most were very optimistic about growth. Many mention “complexity” and the “illness race”. One article in particular stands out. It was written by high-profile protection adviser, John Joseph, in the early 1990s. The gist of the article was as follows. After a few years of campaigning in the media and speaking at conferences, John Joseph finally created inertia for standardisation. First came the AIFA standard definitions for six core illnesses. Then came the Association of British Insurers (ABI) standard twenty (now twenty-three) in 1999. Thanks to John Joseph’s efforts sales of critical illness cover began to take off. The market grew. Everyone agreed that the future of critical illness cover was very bright indeed. That’s what they said to journalists then. But are we actually any further forward now than we were twenty years ago? Most mainstream critical illness propositions cover up to 50 conditions. That’s twice as many as the ABI standard twenty three. And most providers offer what has become know as “ABI Plus” definitions. These offer better cover by missing out some of the standard small print. Whilst this is good for the customer, and means providers pay more claims, it also means that we are exactly where John Joseph described all those years ago. Each company covers a different set of illnesses. And they all use different definitions. The original round of standardisation created market growth. Since the product has become more diverse again sales have flat lined. 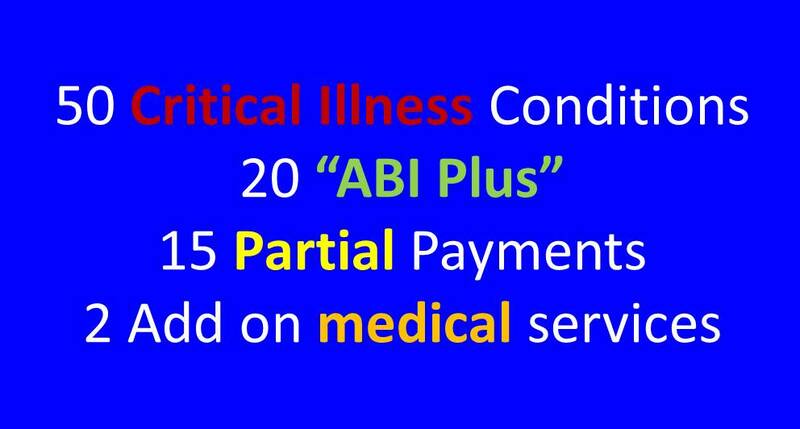 And yet there is not a month that goes buy without another product launch added more conditions, partial payments and new takes on “ABI Plus”. They may give clients comprehensive cover but they are complex and difficult to understand. So is the future of critical illness cover simpler products? My conclusion is that product providers make the propositions more complex purely to gain more share of a market which is declining because it’s complex. The mechanics of the industry feeds our craving for complexity and stifles the potential success simplicity could bring. Now it’s your turn: So what would you say to that journalist about the future of critical illness cover? Do you agree with my diagnosis? I would love to hear your thoughts on this subject. Please leave a comment by clicking below or leave a link to your own article. Protection insurance is dull, isn’t it? No one ever wakes up in the morning, claps their hands together excitedly and exclaims that today is the day that they will go about and buy a critical illness policy. They reserve that sort if excitement for cars, shoes and iPads. It is a pity though that something so potentially important is so dull. Find anyone who has bought a policy and has had to make a claim and you’ll probably find an advocate, especially if the pay out saved their family finances. The stories that claimants have to tell are powerful enough to overcome “dull”. What are your claims stories? 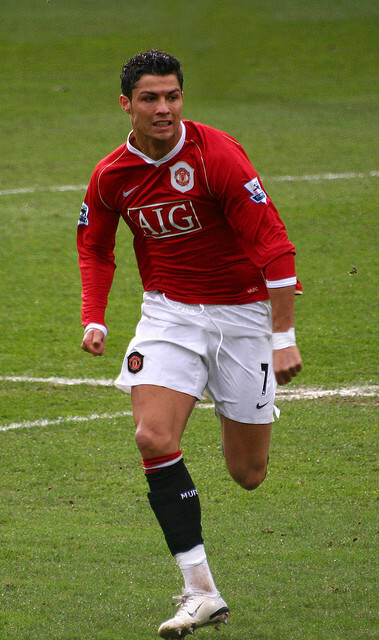 The one that always sticks in my mind involved a little boy wearing a Manchester United football strip. I was in the office working away on a marketing plan when the assistant claims manager called me. “There’s a gentleman in reception who wants to see me. And he wants someone in charge from the marketing department as well.” she said. Isn’t it sad that my first thought was that there was a problem. Had we declined a claim and were we about to face an unhappy customer? No as it turned out. We went along to reception and met our customer. He had his son with him. And his son was wearing the full Manchester United football strip. You have to understand that this was not the sort of attire you expect to see in the capital of Scotland so it certainly created a lasting impression. After leading “Dad” and his son into one of the guest meeting rooms, we sat down and listened to his story. He explained that about a year earlier his wife had unfortunately been diagnosed with cancer. They put in a claim on their critical illness policy and we had paid out their lump sum of cash very quickly because, unfortunately, she was suffering from a particularly nasty form of cancer. This money cleared their mortgage and gave them a significant amount on top. His wife did not respond to treatment and, sadly, died. Of course her husband and son were devastated by this tragedy. It tore their lives apart. They would never fulfil their many dreams and potential futures. But after a long period of mourning they began to get their lives back together. Dad decided to take his son on a long holiday. A father and son road trip. You see the son was a huge football fan hence the Man U strip. 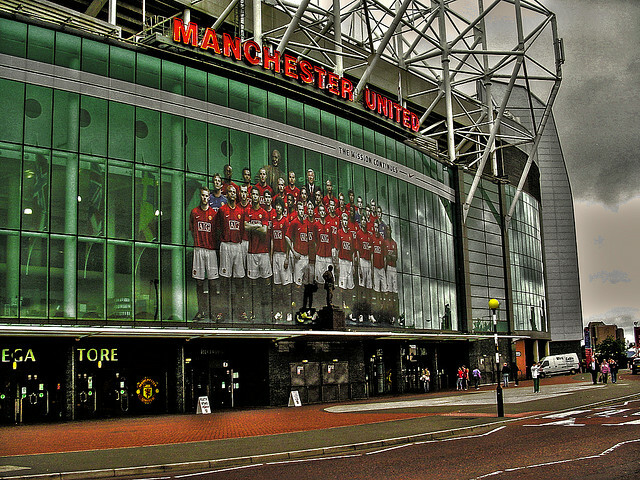 They decided that they would visit all the major football grounds in the UK. All of them. Dad was able to take the time off work. They were financially secure because of their critical illness policy payout. They started their trip down in Exeter and gradually over the weeks zig-zagged their way up the country heading north. Eventually they arrived in Edinburgh. By now I had a lump in my throat and I could see that my claims manager colleague’s eyes were a little damp. I tried to hold back my tears aware that my colleague already had them streaming down her cheeks. But when the little boy in the Man U football strip produced a huge box of chocolates and said, “And we want you to have these,” I couldn’t stop my eyes from welling up. I’ve never forgotten that gentleman and his son. Their story made me realise what a difference dull protection insurance can make. Their story is one that has committed me to developing and marketing these products for so long. It’s a shame that we rarely hear such stories in the media. Just for once, wouldn’t it be great to hear a story like this and not the usual Watchdog feature about a declined claim. Critical illness cover is approaching its UK thirtieth anniversary. More or less every adviser who has ever recommended one must now have their equivalent of the “little boy in the Man U strip” story to tell. Every one of those stories will be just as powerful because they involve real people, emotion, sadness and perhaps optimistic happiness. Each one has the power to transcend dull, and emphasise how important protection insurance is. But we need to tell these stories more. What is your most powerful claims story? Please share it here or leave a link to your story in the comments box below. Perhaps if we collect together a few there might be a potential future ebook we could put together. We can overcome the fact that protection insurance is dull.